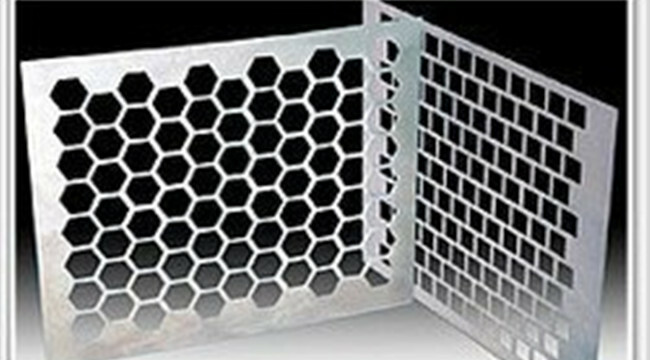 Hexagonal-hole perforated metal with high tensile strength and good ventilation is very popular. Hexagonal-hole perforated metal is a sheet or coil of material which is made of carbon steel, aluminum, stainless steel and pre-galvanized steel. Its holes pattern is staggered row. 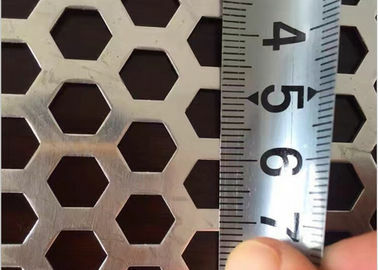 Hexagonal-hole perforated metal is often used in architectural applications. Such as building walls, architecture fence and furniture decoration. If you have specific needs, please don't hesitate to contact us, we will try our best to meet your requirements.